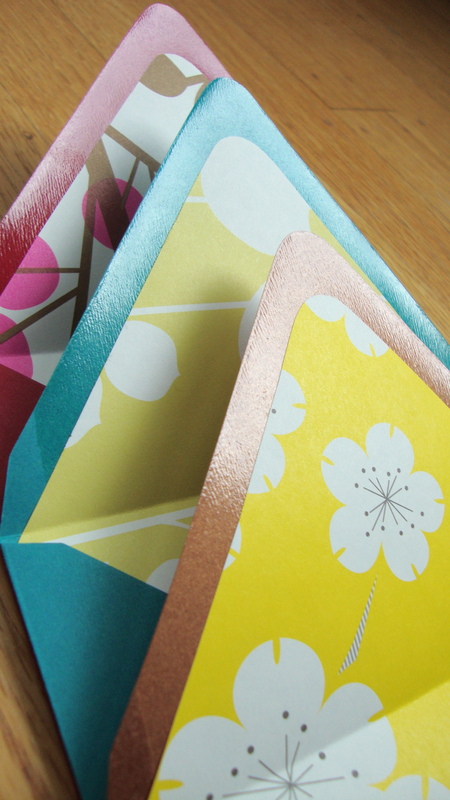 Over the past several months, I’ve hemmed and hawed over whether I should create a stationary “line”. 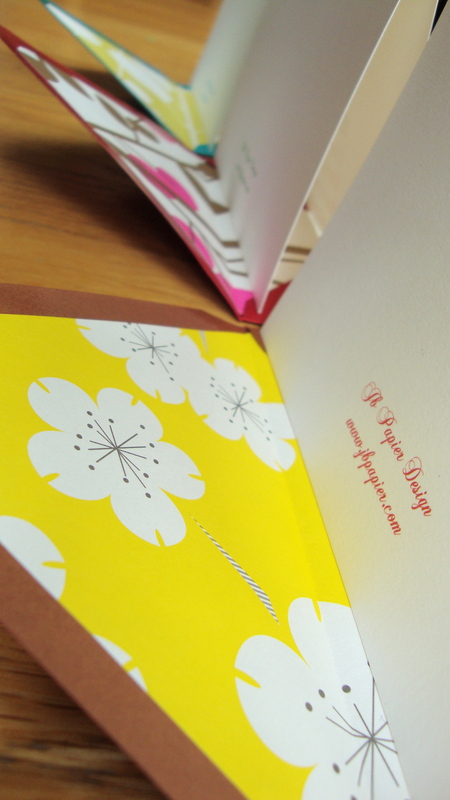 I am so in love with creating custom designs, meant to suite the needs of the individual customer, and I have no doubt in my mind that I will continue to create as many custom designs as I can get my hands on. 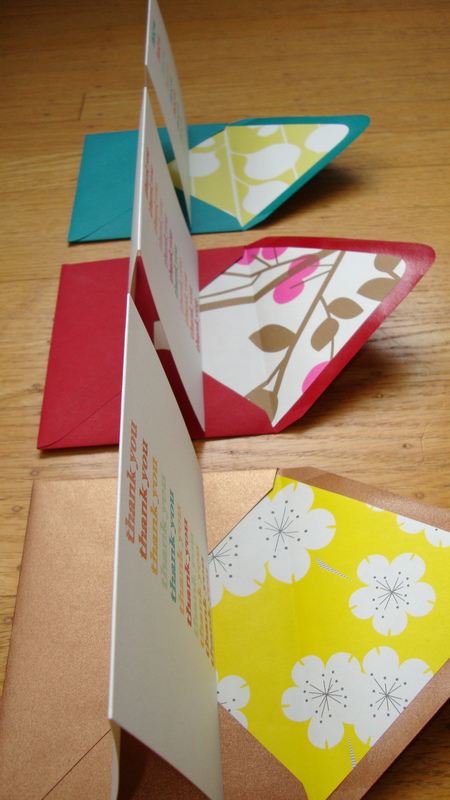 BUT, I have been intrigued by the idea of creating something for the masses. 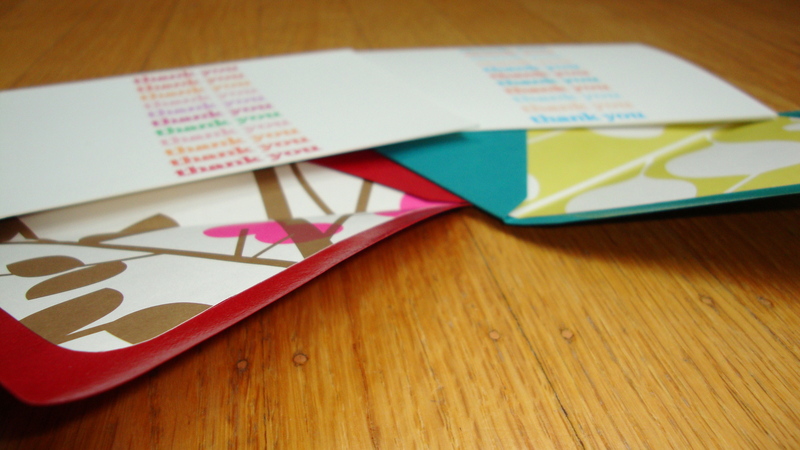 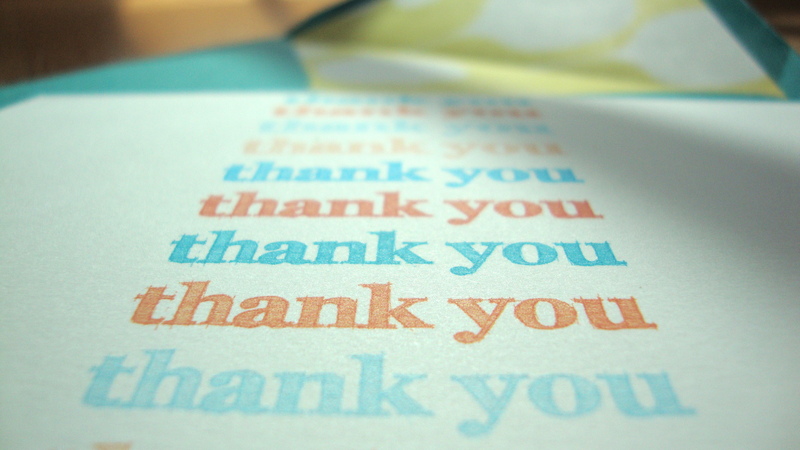 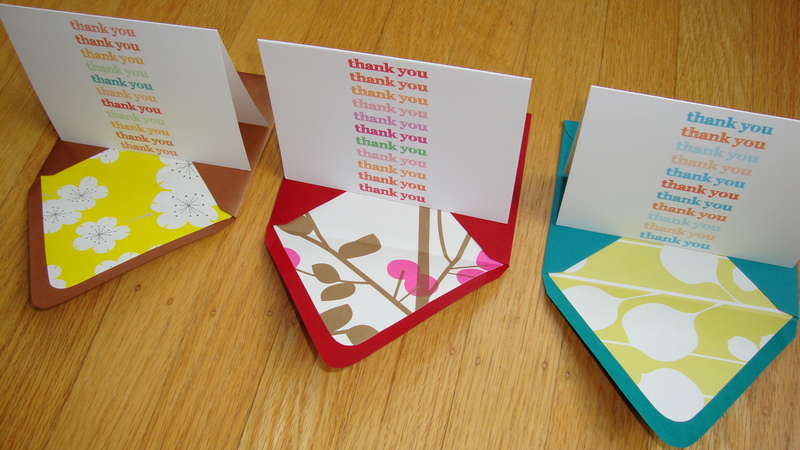 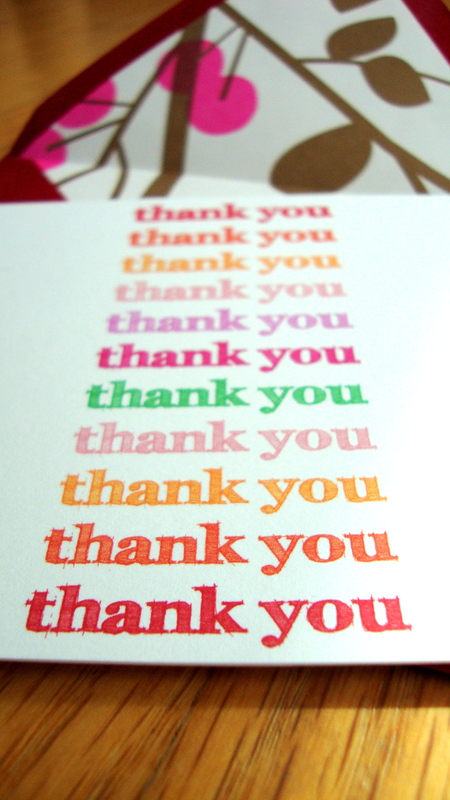 I contemplated where to start, and immediately thought of a thank you note design as my first line of greeting cards. 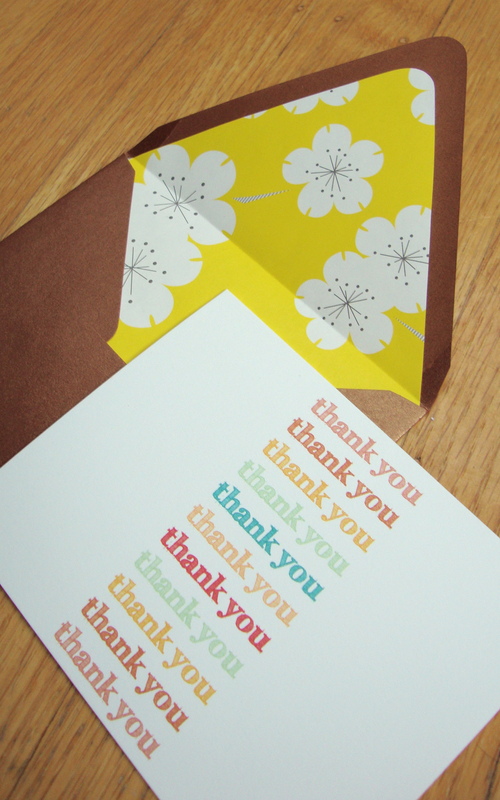 I don’t know about you, but I am always looking for the perfect thank you note to pass along to a loved one. 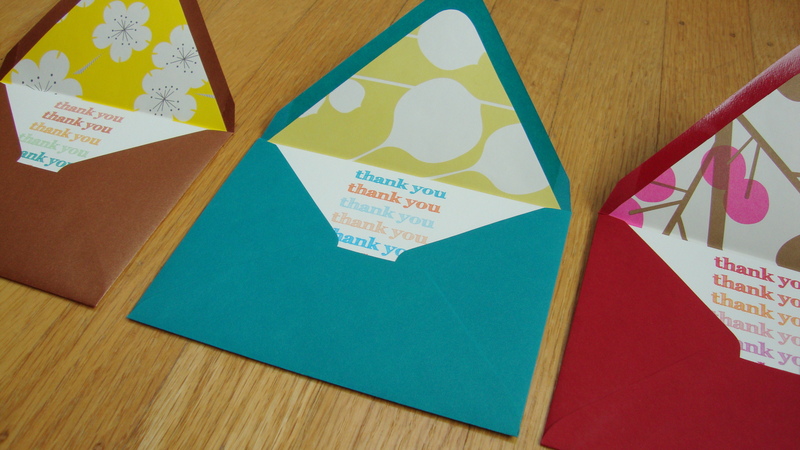 I set out to create a line that was bright, cheery, and got the point across : thank you bunches!